Leinster U21's - In line with our policy to advertise all roles at least once every three years we will shortly be seeking applications for the U21 coaching and management postions. It is hoped that we can have a development squad up and running over the summer months for players in this age group (1996/7/8). Ronan holds an IHA Level 2 coaching qualification and currently coaching the Ladies 1st XI and junior hockey in Avoca HC. 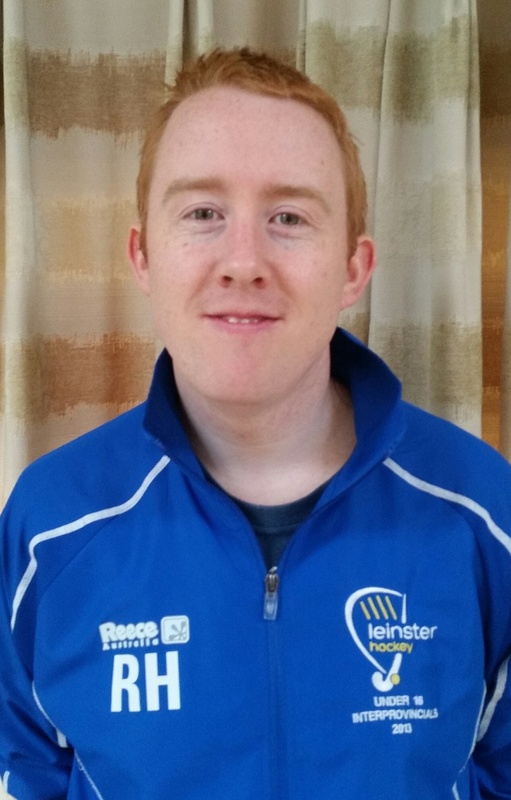 He was previously Leinster Boys U16 Assistant Coach and has also worked with the Leinster Junior Men's & Ladies teams. Brian has been involved in different aspects of hockey for the past twelve years. 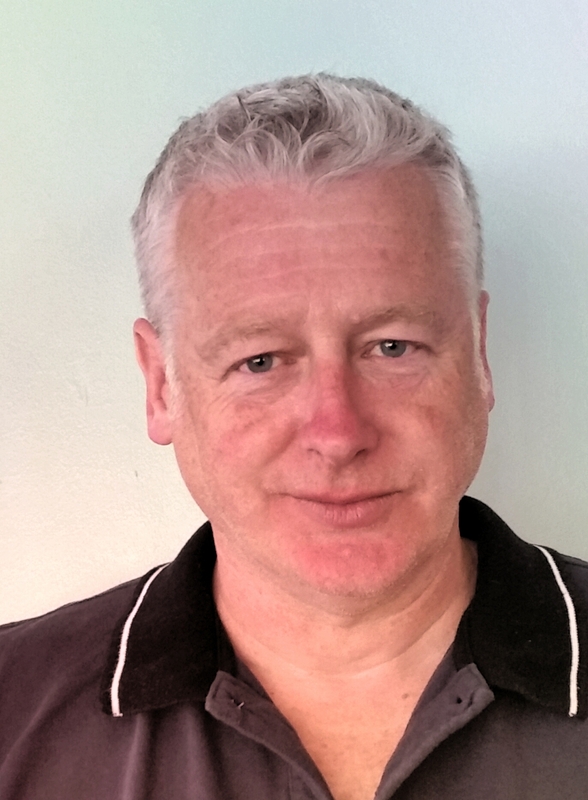 This is Brian's second season as Manager to the Under 16 squad and he looks forward to working with all the players. Ashley plays his club hockey in Wicklow and coaches various Junior and school teams. 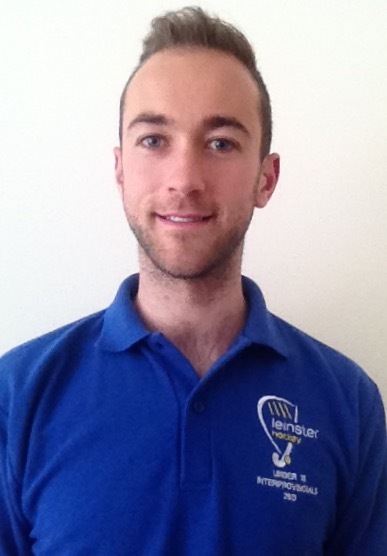 Having recently got his level 1 IHA qualification he is keen to work with the players and coaches at this level. 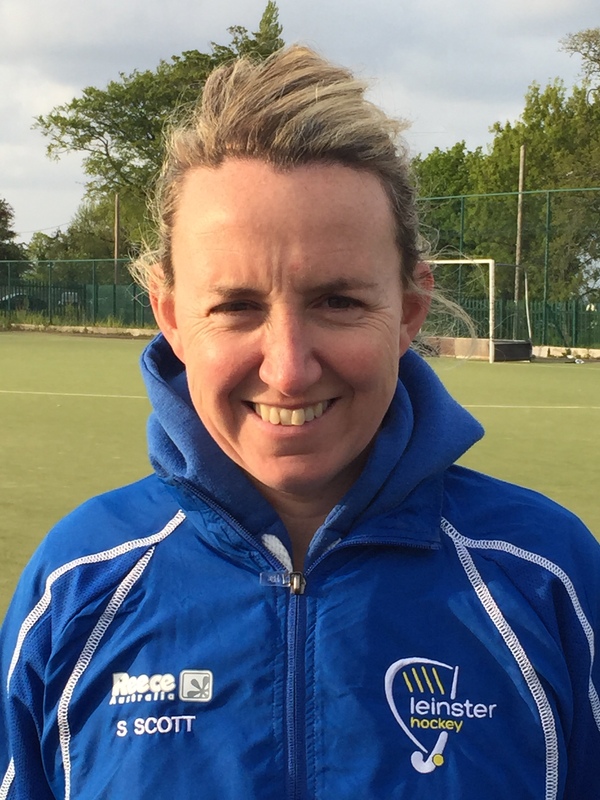 Emer is very involved in multiple aspects of hockey, most notably with her club - Three Rock Rovers HC. She has been Ladies 1st Manager and Videographer for the Men's 1st XI for 4 years. 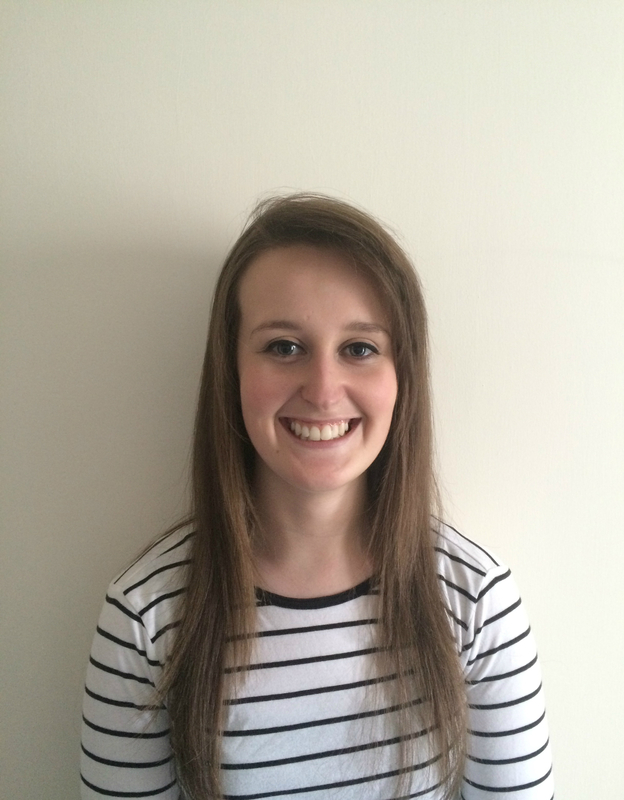 Emer has also worked with the Junior Girls section for over six years. Simon is a new addition to the Leinster set up. He has coached teams in Newpark, Monstown HC & Railway Union.. 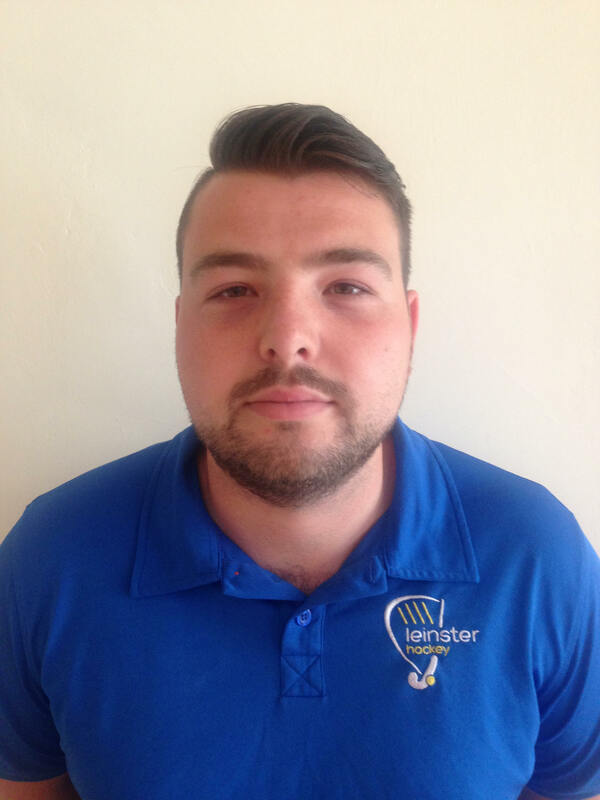 He is currently in the process of completing the IHA Level 2 Coaching Certificate and is looking forward to his role with the U18 boyâs squad. 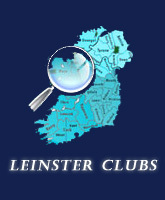 This is Wendy's third year as Leinster Under 16 Girls Manager. Wendy is actively involved with her club Loreto as well as taking charge of Loreto Foxrock's senior panel. 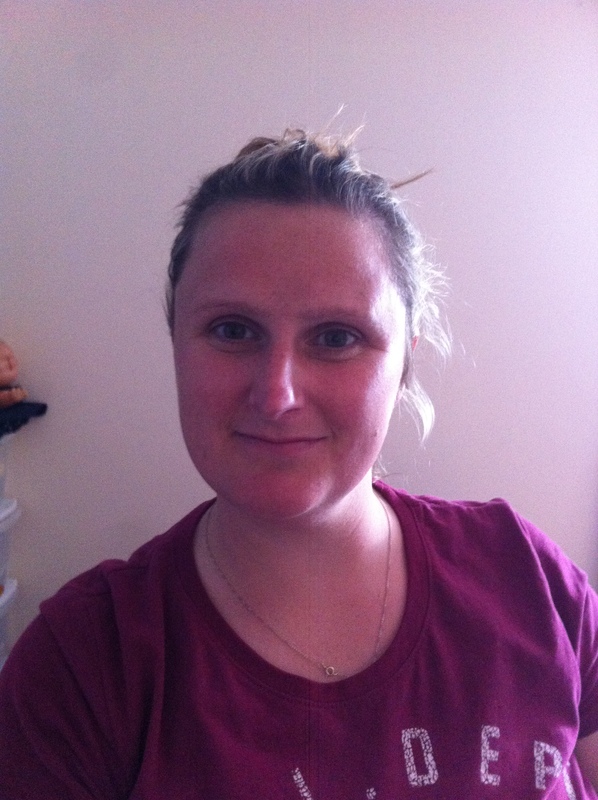 As LHA Development Coordinator, Leah has been involved in Hockey Development for a number of years and has been instrumental in developing the LHA Academy Programme for our youth players. Leah also heads up the hockey programme with Loreto Bray. 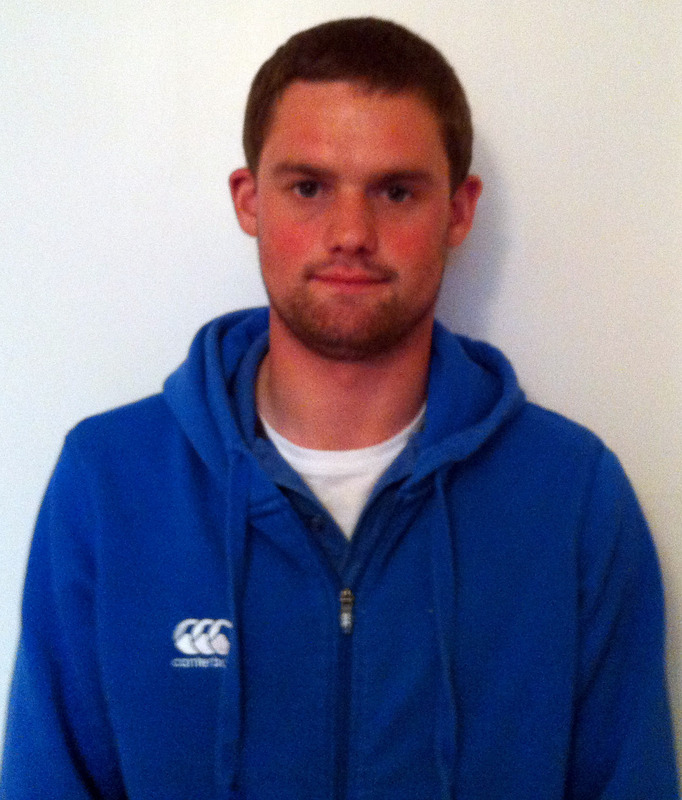 Dave previously worked as Assistant Coach with both Munster & South East U18 Girls. 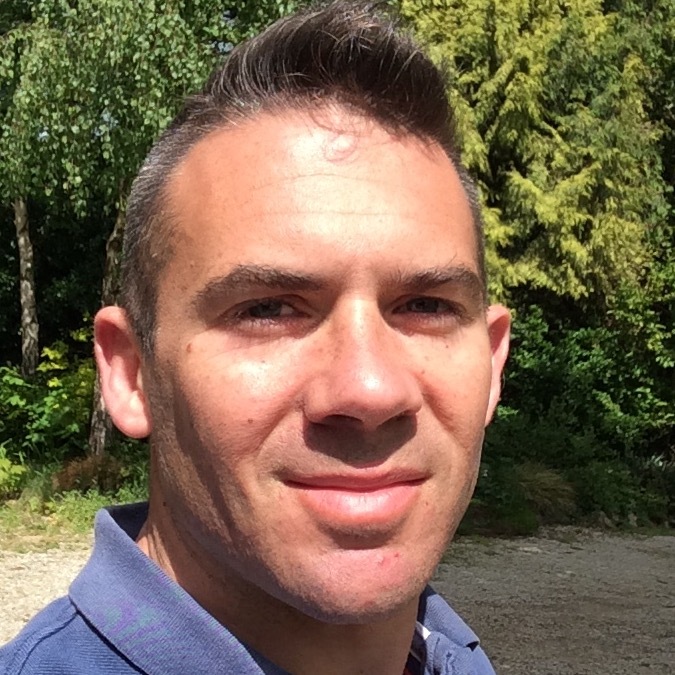 He is looking forward to the challenge of taking on the lead role for South East. David is also with Railway Union HC where he coached both the Ladies 2nd and 3rd XI during the 2014-15 season. 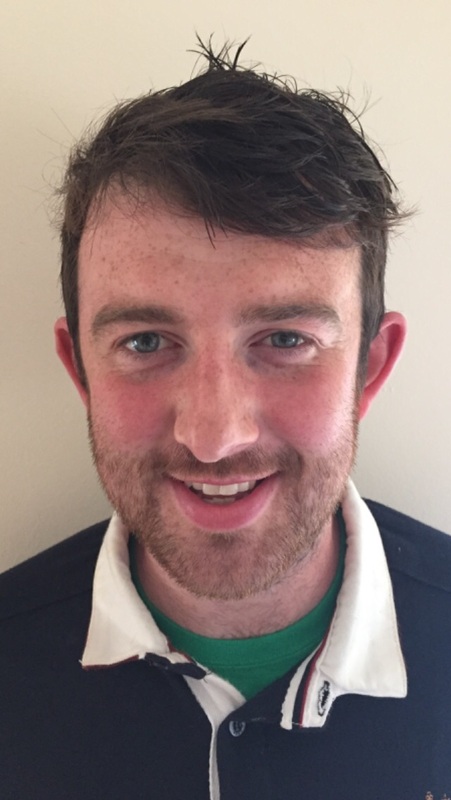 Asst Coach : Emmett Hughes Working as a hockey agent in the South East for Hockey Ireland and also act as a sports consultant with teams and athletes. 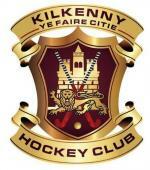 Playes with Kilkenny's men and head coach of Kilkenny ladies hockey club.